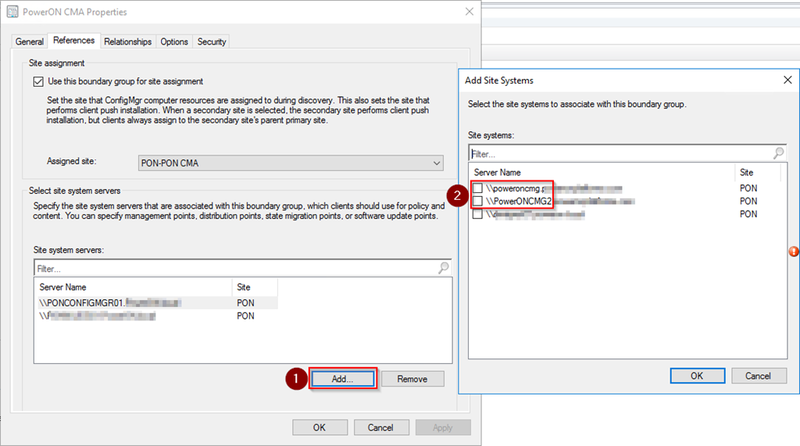 This post covers the specific additions and improvements to the cloud-attached management features that were added to Configuration Manager 1902. For many organisations, extending their predominantly on-premise Configuration Manager into the cloud can be a little daunting. Not necessarily for the technical side of things although in my experience this can still be a little confusing, but for the person approving the invoices that can be a challenge when you can’t give them a clear indication of the monthly cost of running something like a CMG. Microsoft are very well aware of this and have added what is effectively the next best thing. 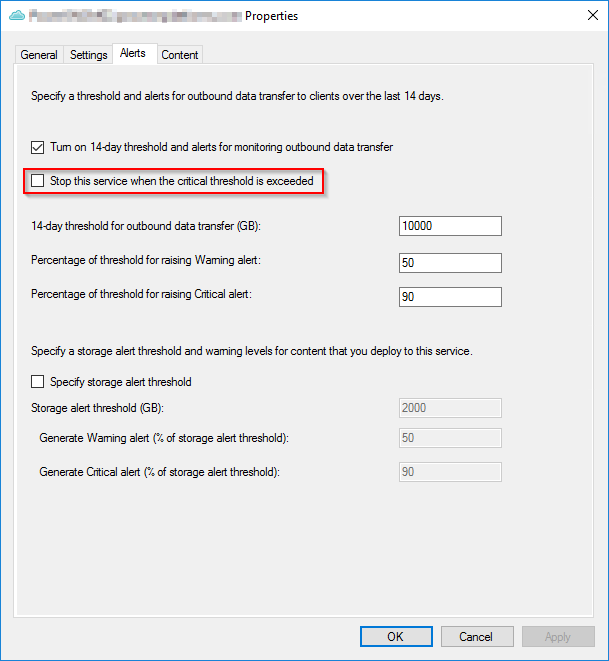 If your CMG data usage rises above a pre-defined limit (set by you) then you stop the service. This almost directly translate to cost as the data transfer will be linked to Azure data egress which is paid for. I should add that in relation to the costs of running IT systems overall, the actual cost of a CMG is pretty low – you have to put things into context. A very useful addition though which I’m certain will please many of Microsoft’s new and existing customers alike. Some time ago, Microsoft made a significant change to underpinnings of their cloud platform (Azure) and how infrastructure and services were provisioned. The ‘new’ name for this is Azure Resource Manager or ARM for short, previously this was ASM. Nevertheless, certain features within Configuration Manager such as cloud DP and CMG (which was based on cloud DP code) have for a long time still relied on ASM. For a while now we’ve been able to use both when provisioning new services but alas the time has come to draw the line and now all new provisioning of CMGs will be using ARM alone. Remember, also in 1902 cloud DPs are exclusively mated with CMG so the two will work together. This is a very interesting addition to the product as Microsoft push on with their enhancements of cloud-attached features. A CMG can now be added to a boundary group. This is useful if you want clients in a certain location to exclusively use the internet to reach their MP or DP. Indeed you may also want to configure your CMG as a backup option by using the failover boundary group option that was added into the product in recent years. I would add my personal thought here that it would be great to see an option for affinity to a CMG outside of the boundaries. Many organisations (mine included) don’t actually use boundaries any more and with the proliferation of peer to peer technology coming into the product I see this as a good option.